Chilled Orange Juice, Semi Skimmed Milk, Freshly Cooked Croissants, Selection of Fresh Fruit, Cheese and Ham, Selection of Cereal's ( Incl. 'Gluten free' corn flakes and wild berry granola - Also Gluten free pork sausages and choice of Gluten free preserves ). Full English Breakfast and more ! You can order your choice of Breakfast whether it be a Full English consisting: Poached, Scrambled or Fried Egg, Mushrooms, Baked Beans, Pork Sausage, Grilled Bacon, Tinned or Grilled Tomatoes and Hash Brown or a selection of your choice. We also offer locally caught Herrings (Oak Smoked Kippers), Grilled with Lemon Juice and Butter or Smoked Haddock with Butter. Not happy with this..then perhaps you might like Eggs Benedict or Royale ! All the above are served with either Thick White or Malted Toast ('Gluten Free' available on request), and Butter/Margarine - Various Preserves (Gluten Free available on request), are available from our buffet table. 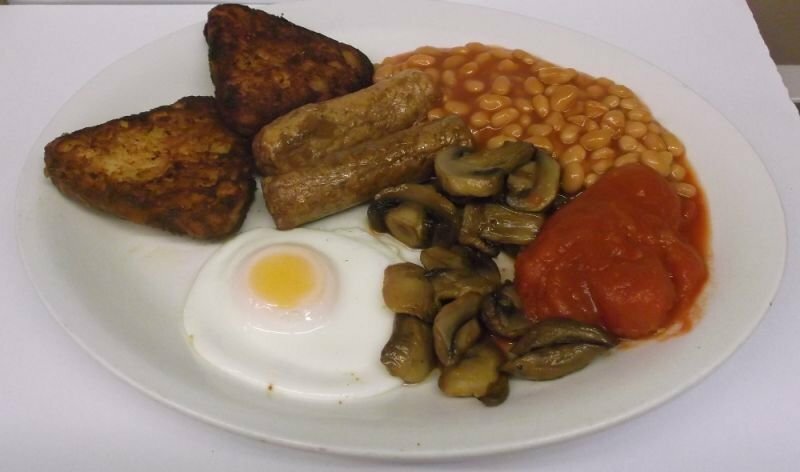 Poached, Scrambled or Fried Egg, Vegetarian Sausage, Baked Beans, Tomato (Tinned or Grilled), Mushrooms and Hash Brown. Served with either Thick White or Malted Toast ('Gluten Free' available on request), and Butter/Margarine - Various Preserves (Gluten Free available on request), are available from our buffet table. 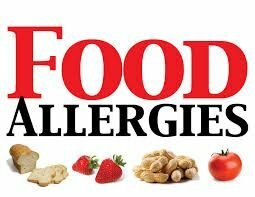 Various Cereal's are available including Corn Flakes and Wild Berry Granola. Lactos Free Milk available on request. We also have Gluten Free Jams on request. Gluten Free Bread / Toast too ! Any other request's...just ask and we'll do our best to accommodate you. 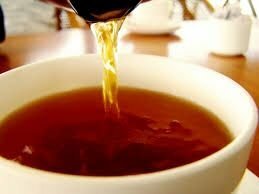 One of our staff will offer you a choice of the following: Breakfast Tea, Earl Grey, Green, Mint, Fruit Infusion, Decaffeinated Tea or Coffee, Breakfast Coffee (Medium Roast), or Hot Chocolate. 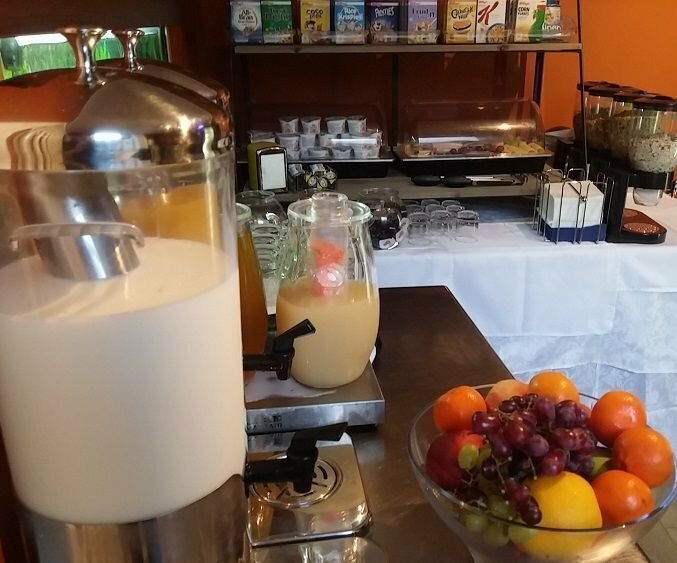 Orange Juice and Semi Skimmed Milk available from the Buffet Room - Apple or Cranberry Juice are available on request along with Lactose Free Milk.